Here's a quick reminder about the first event of the year for the Star Wars Grand Florida Alliance. If you live in or around the Florida area and are looking for something fun to do this Saturday night, check out the info below. The SWGFA will be meeting at Heroes Landing Comic Shop on Saturday, March 2nd from 7:00pm to 10:00pm. The physical address for the shop is 12348 Roper Blvd. Clermont, FL 34711. If you have questions about directions, please call the store at 352-242-XMEN (9636). 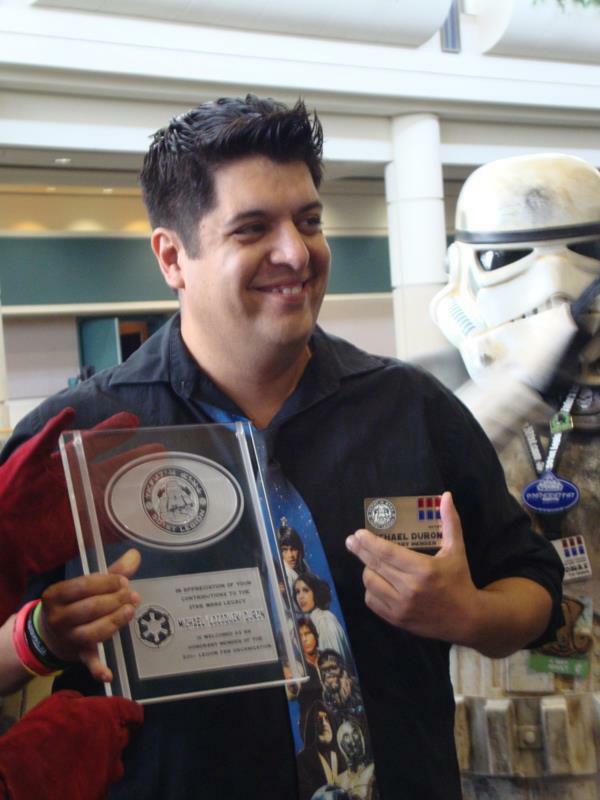 As an official Star Wars artist, Vanessa has worked on the Topps Star Wars: Galactic Files and Star Wars: Galaxy 6 & 7 series as well as cards for the 501st Bash and Topps booth at Celebration VI. 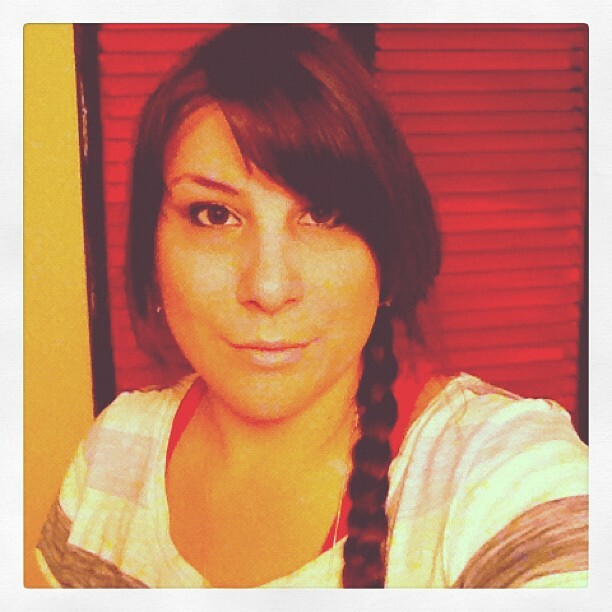 If interested in contacting Vanessa for a commission to pick up at the event, email her or visit her Facebook page. Also an official Star Wars artist, Michael has worked on the Topps Star Wars: Galactic Files, Star Wars: Galaxy 4, 5, 6 & 7, Star Wars: The Clone Wars Season 1 & 2, Star Wars: The Empire Strikes Back Widevision and all of the Indiana Jones series. If interested in contacting Michael for a commission to pick up at the event, email him or visit his Facebook page. There will be FREE food & drinks for everyone courtesy of Heroes Landing Comic Shop! This will include pizza, chips, vegetable trays, cake, soda, tea & water! Amounts will be based on RSVP numbers, so please confirm your attendance here. 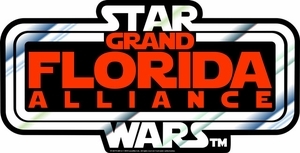 The 2013 Star Wars Grand Florida Alliance Charter Membership kit is now available in the SWGFA online store and will be available for pick up at this event. The kit includes an exclusive Charter Member t-shirt, exclusive Charter Member patch, exclusive Charter Member card (good for store discounts), a 1.5" metal Club Logo pin and a 1" round Special Edition ROTJ style Club Logo button. There is also an option to have the kit mailed as well. As always, all attendees are welcome to wear Star Wars costumes! Photo ops are a big part of the fun. Questions? Send them here! If you are a Florida resident, head on out and support this local Star Wars event.